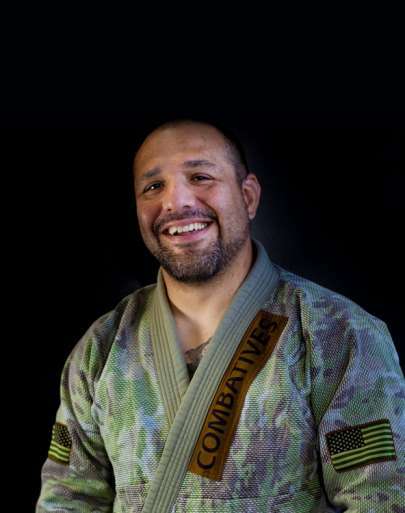 Tennessee Brazilian Jiu Jitsu Academy has been servicing Spring Hill and Maury County for over a decade. 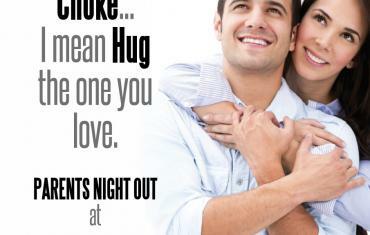 We pride ourselves in being a family friendly facility. With over 4,000 square feet of space, we can accommodate several programs. We have programs for kids and adults. 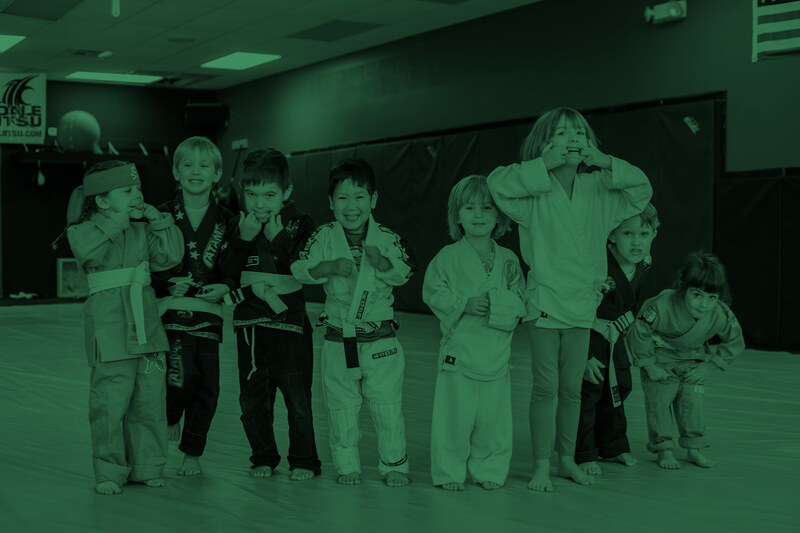 Come in and see why we are Spring Hill’s premier Martial arts and fitness facility. 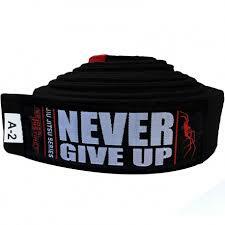 Brazilian jiu-jitsu focuses on grappling and especially ground fighting. 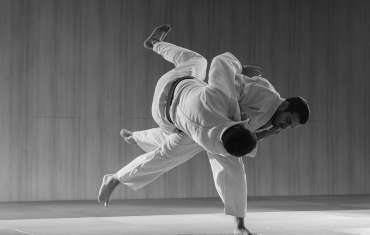 Judo focuses on throws or takedowns and ground fighting. 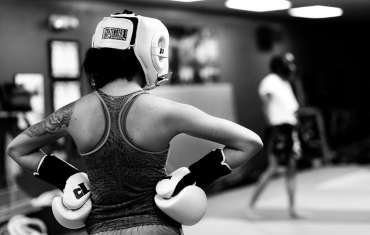 Boxing & Muay Thai teaches stand-up striking along with various clinching techniques. Wrestling involves techniques such as clinch fighting, throws and takedowns, joint locks, pins and other grappling holds. Hands down the most family friendly gym I’ve ever joined. Our whole family trains here, and I couldn’t ask for a better environment to raise my two children in!! Owners Ray and Rachel truly have a family approach to running their gym, and the classes are phenomenal. They have taught my 13 and almost 7 year old discipline, self respect, and self defense. Love this gym!!! Family atmosphere and great environment! The kids program, is amazing. At TBJJA there is always a warm welcome and a family friendly environment. The training is the best in the area offering many options for men, women and children. 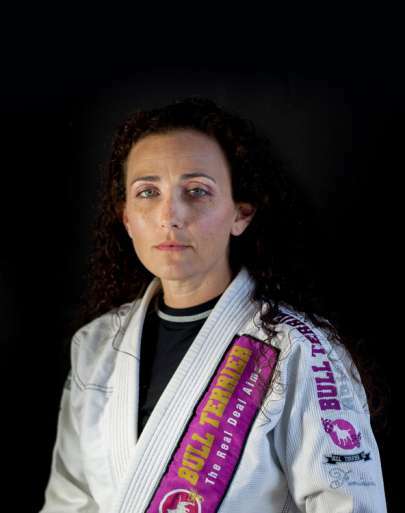 The amazing women’s only class offered on Sunday is open to all and taught by a world class athlete. I would recommend TBJJA to any and everyone in the area. Regardless of your age or skill level you’ll feel welcome here. 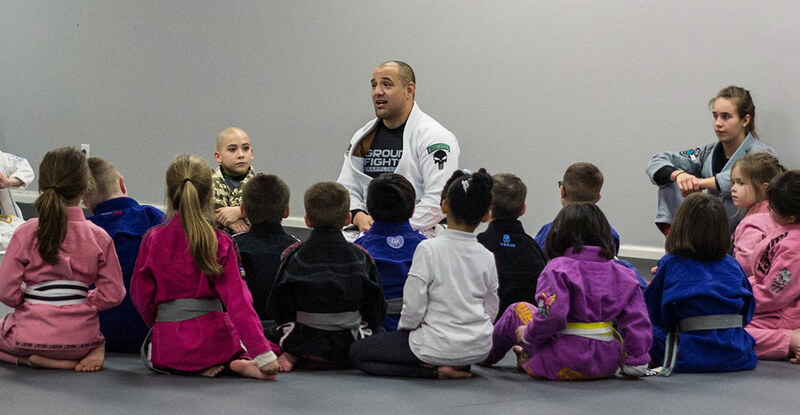 Ray and Rachel operate this family friendly academy and have created an environment where experienced, world class instructors and training partners are dedicated to helping you achieve your BJJ and fitness goals. Give it a try, you’ll never regret it. Very family friendly. Kids fit right in. Very pleased with the level of professionalism as well. They made me feel like family right away. Can’t beat the week free trial either!! !